I had planned this trip a couple of months back with the intention of having 3 days under the sun, in a place I did not know, and just chill... do nothing. No touristy things, no visits of anything! Just me, good company, the sun, good food and good wine. 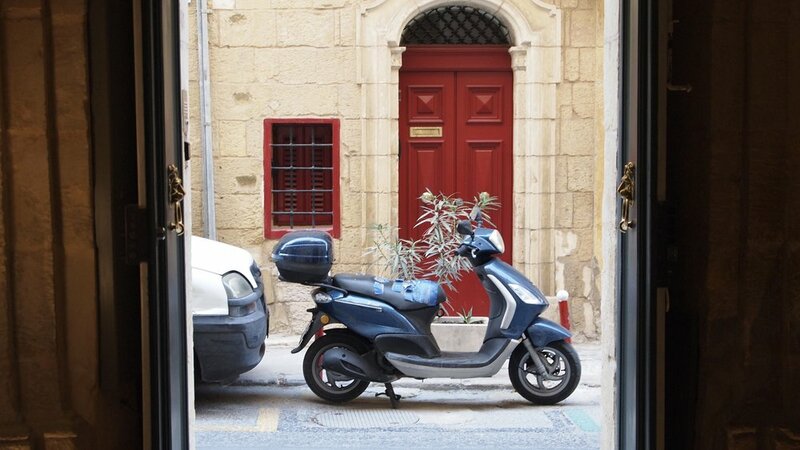 I had set up my end result for those 3 days in Malta to have a Soul-nourishing Weekend. It started off by me falling sick the day after I set out my intention for this trip! Coincidences?? I know not! ''You must make the time..."
I don't know the names of the streets I wondered through, have no recollection of important landmarks I saw, nor did I even research anything about Malta's history. All I know is that I asked for a weekend in which I would connect back to myself, and who I am, I wanted to nourish my soul and body with love, sun and good food. I just wanted to let myself be for 3 days and surrender to life and to love. Although I came back from India a month before, where I also just let myself be... I still needed some of that! And interestingly I felt no guilt around it. I knew I needed it. There are times in life where there is no point in just going for something. You must make the time, and take the time to be with yourself and ask yourself what is it that you truly want. "...so you can reconnect to what life is truly about!" 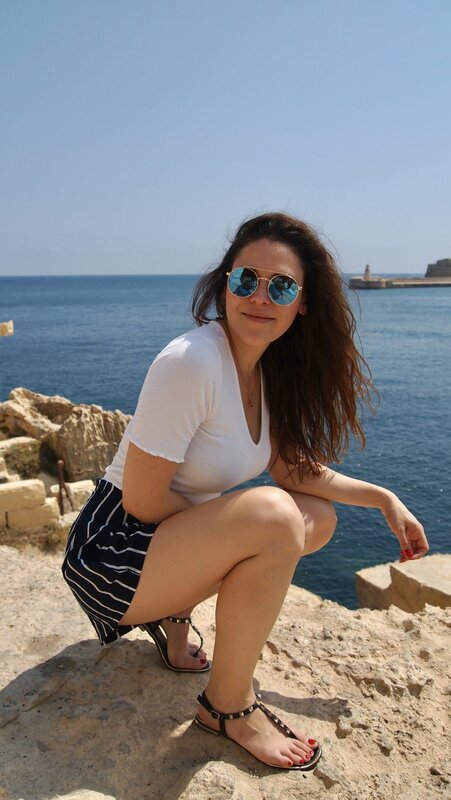 Malta happened to be the perfect place to do just that! I walked aimlessly in the streets of Valletta, went to bed late, ate that lobster I was craving for, hung out by the pool with a book, had nutella crepes for breakfast... I was vulnerable, I was opened to life, love and pain... I fed myself in and out. I reconnected with my love for travel photography, I found answers to some questions I had... Being on an island, physically away from London, I was able to look at my life from an objective point of view, not only that but I noticed things that were obvious! Because we are so plugged into our current reality, we get so emotionally involved and lost, we cease to see things clearly. I feel this article is messy, and not really relaying what I experienced out there. I guess all I'm trying to say is, take some time for yourself! It is never a waste of time... Take the time to listen to what your body and heart are saying. Take a time-out from life, so you can reconnect to what life is truly about! Thanks for reading! Show some love and do comment!